Before I shrink away into a dark writing cave for the next few months, here's a very short reminder of an amazing year....THANK YOU! 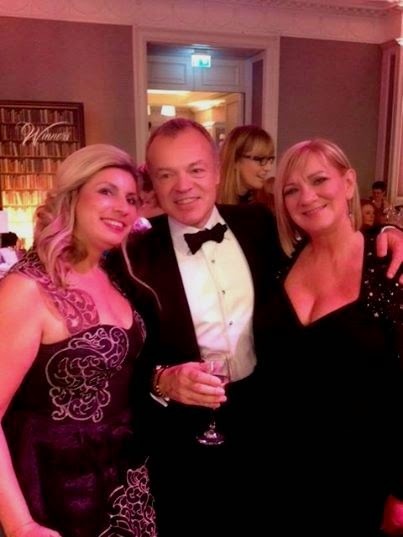 My pic with the lovely Graham Norton and Sharon Plunkett of Plunkett PR﻿ at the Bord Gais Energy Irish Book Awards....What an amazing night it was!! 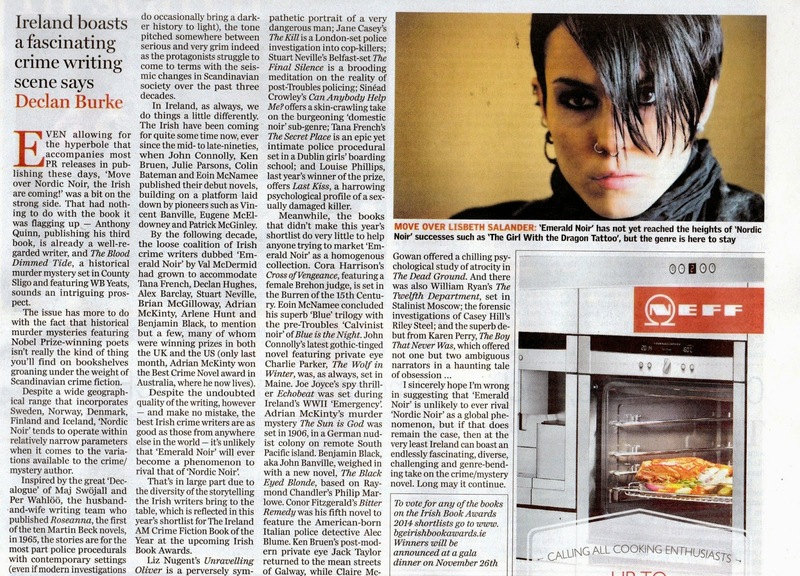 IRISH ECHO NEW YORK - LAST KISS: Is it nature or nurture??? 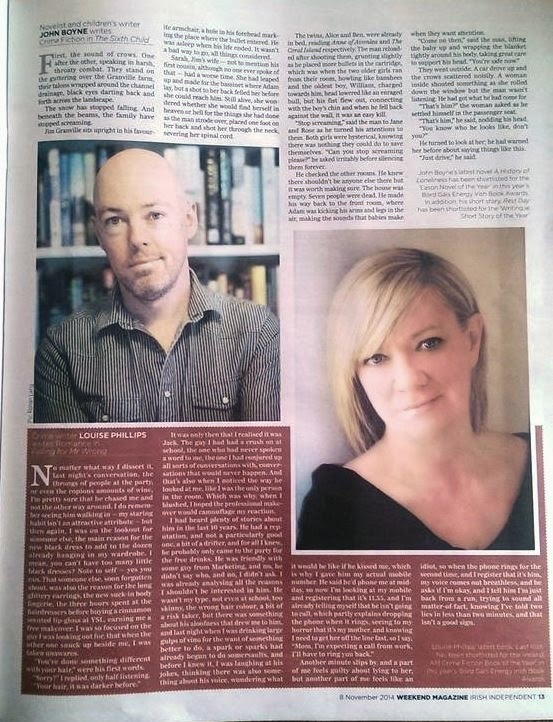 Yay and yay and yay, the IRISH ECHO NEW YORK, the oldest and widest selling Irish/American Newspaper in the US has given practically a full page spread to LAST KISS...over the moon!!! Ahead of the Bord Gais Energy IRISH BOOK AWARDS ceremony this Wednesday...I want to say a MASSIVE THANK YOU to everyone who voted...stories need readers and I really appreciate all your kind words and support!!! 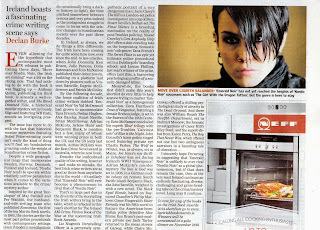 THE IRISH ECHO New York! 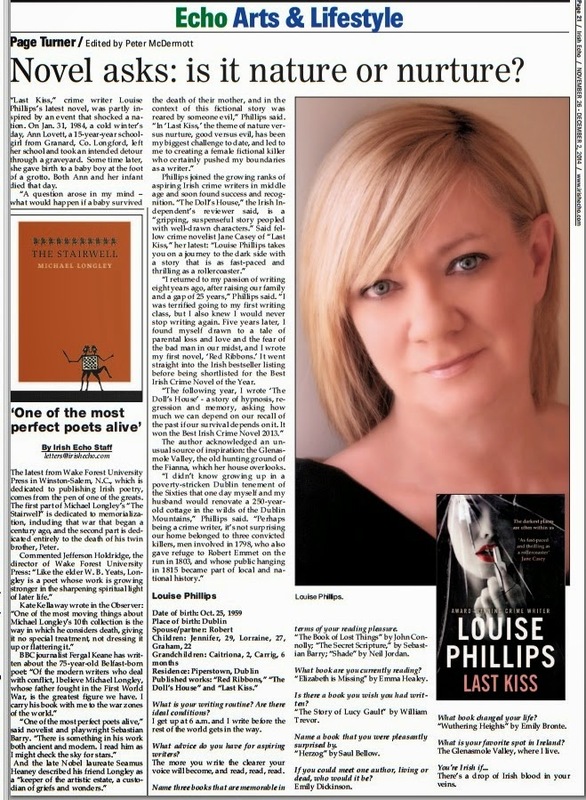 So it's looking like THE IRISH ECHO in New York, (the oldest Irish American newspaper with circulation in over 50 states) will be doing a feature on Louise Phillips/LAST KISS very shortly..so watch this space - will keep you posted! Here are a few lines about it..
"A BEAUTIFUL DEATH once again features criminal psychologist Dr Kate Pearson, who faces the biggest investigation of her career - a story of ordinary people drawn into an extraordinary cult with fatal consequences and a fallout no one sees coming." Announcement of Nominees at the Bord Gais Energy Theatre!! Click on image to view, but be warned, I've done better! 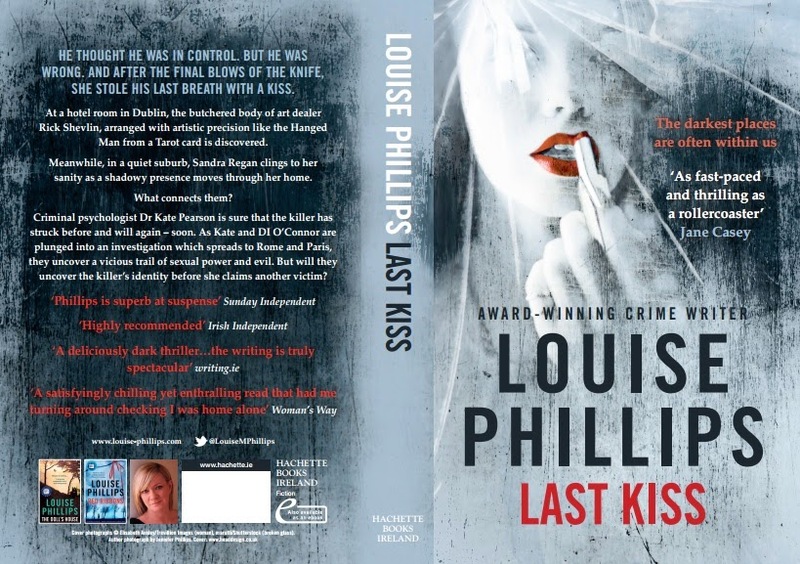 LAST KISS - New Cover Revealed!! And it's Chilling!! I LOVE the new cover of the smaller paperback!! There may be a few slight adjustments with layout, but this is the chilling NEW LOOK!! 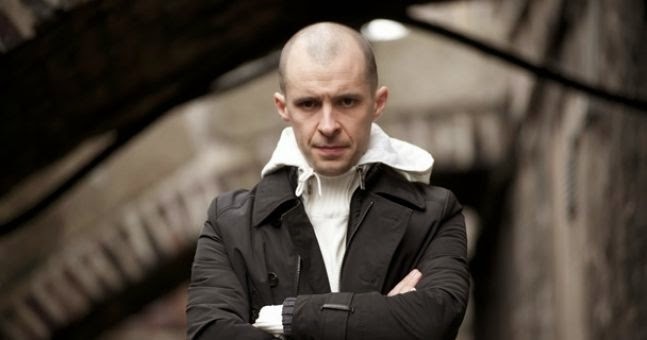 Did Nidge break the mould of the good/bad guy in LOVE/HATE? 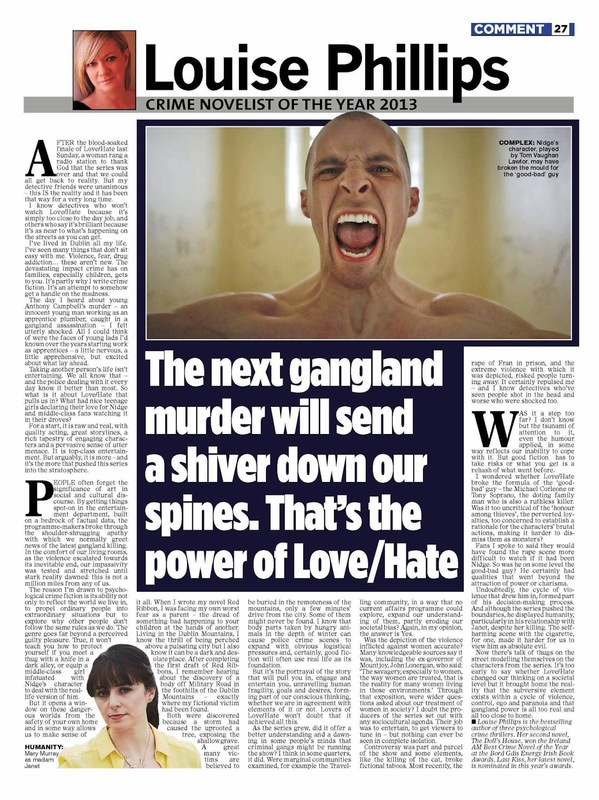 So here's me with Nidge getting up close and personal in today's IRISH MAIL ON SUNDAY..."I know detectives who won't watch Love/Hate because it's simply too close to the day job, and others who say it's brilliant because it's as near to what's happening on the streets as you can get.."
So pick up a copy if you can! 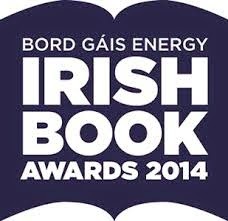 Bord Gais Energy Irish Book Awards 2014!! 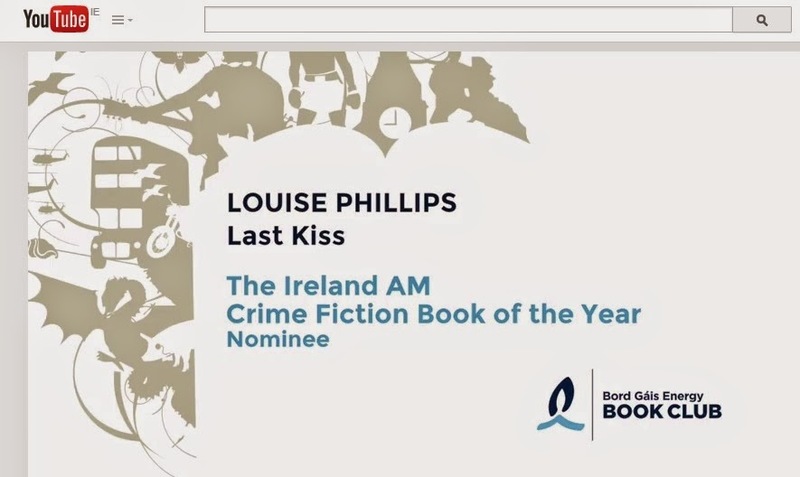 Over the moon to be shortlisted in the Bord Gais Energy Irish Book Awards for LAST KISS!!! And here is a nice pic with Alastair Giles (Executive Director of the Irish Book Awards) & Sinead Crowley - by Ger Holland Photography!! And so another 8 weeks of crime fiction writing and work-shopping has come to an end, and what a terrific group! 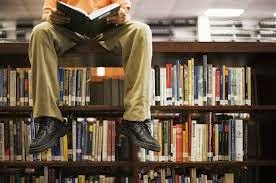 We had lots of fun, but we also worked hard, and I'm delighted to say that the combined word count for the 8 weeks came to 378,000 - or the size of 4 novels!! 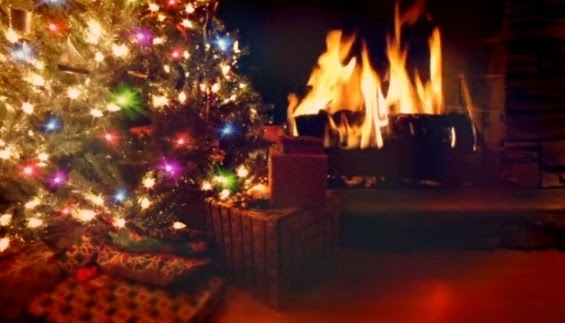 I wish all of them a fantastic writing journey! 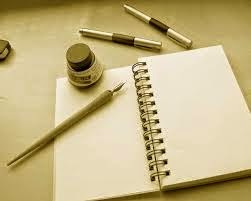 For anyone interested in crime fiction writing, it will all start again in February! 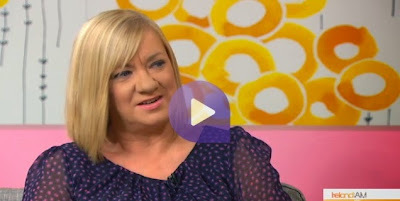 Click on image below to watch clip!! 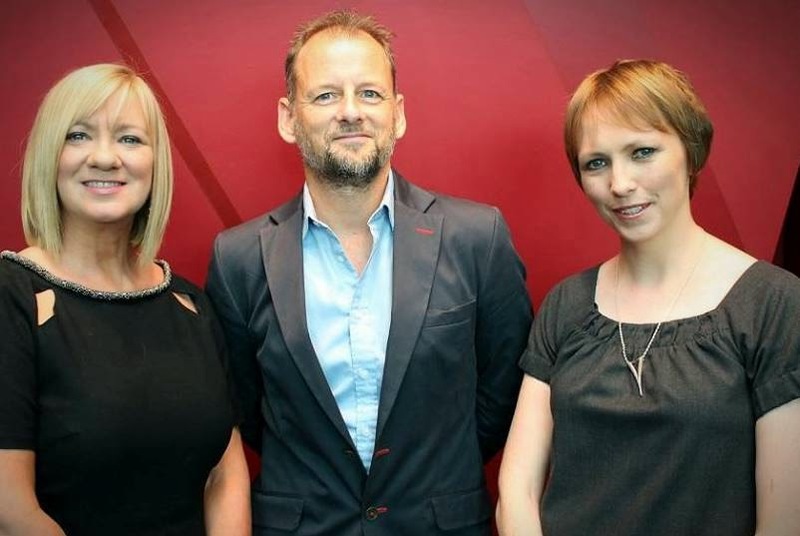 Mark Cagney Ireland AM "Final line of prologue utterly chilling..."
I was delighted to be a judge for the Flash 500 competition - and after hundreds of entries, the winners can now be revealed!! Congrats to each one of them and to everyone who made the short list and long list. 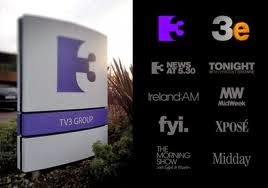 Woohoo....I'll be on TV3 IRELAND AM this Wednesday the 12th November, talking Irish Book Awards and LAST KISS...so tune in a little after 9 o clock in the morning...takes deep breaths to practice being calm!! - TIME CHANGE TO 8.45!! 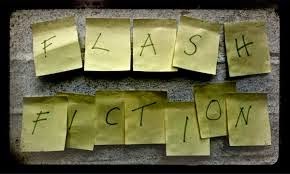 Flash Fiction 500 - the short list! Today I'll be working through the short-list of the Flash Fiction 500 Competition. It won't be an easy task to choose the winners from this array of fictional stories but I will certainly enjoy re-reading them all again. See you on the other side! Want a Thrill, Enjoy a Spill? Which Came First, the Name or the Legend? Feeling all emotional today seeing the cover of one of my ex-students new novel...isn't it beautiful?? Launch the 25th November in Rome! It was such a lovely evening last night at Tallaght Library, and many thanks to Emma Perry of the library staff for organising it. I always enjoy chatting about my novels and the writing process, but an unexpected question from one member of the book club got me really emotional and tissues were required. I won't go into the details but the group were so lovely and supportive, along with plenty of cups of tea and treats. Sometimes, I have to pinch myself, and especially on evenings like last night when so many people tell me how much they enjoyed a story and adopt the characters as real people the way I do when I'm writing them. 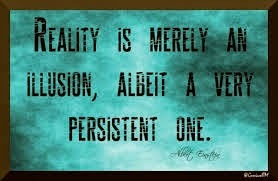 Yes, I know, halfway to crazy, but that's how I look on it - if your characters don't feel real to you, they won't feel real to anyone else either!! 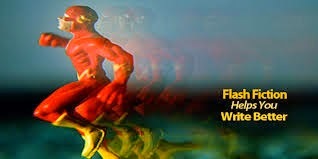 I have been blown away by the standard of entries for the Flash Fiction 500 Competition! 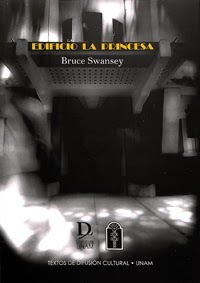 We are now down to 25 stories at this point which I will be rereading and rereading over the coming week. Thanks to everyone who submitted work! 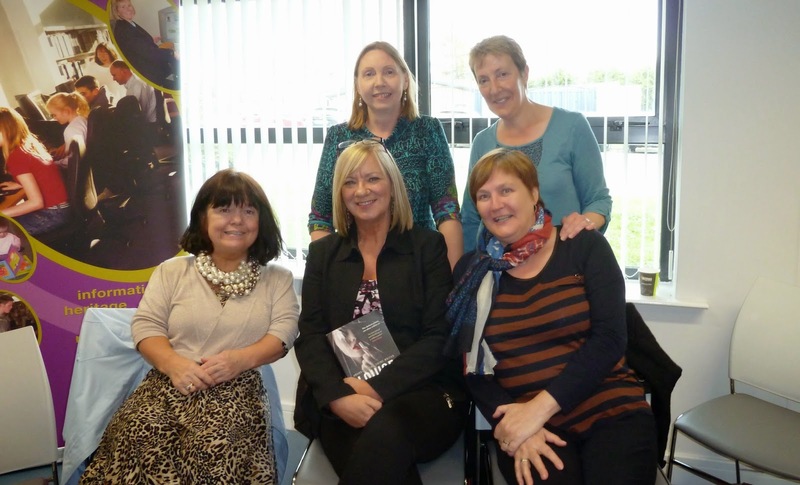 Books, Readers and great day in Belfast! 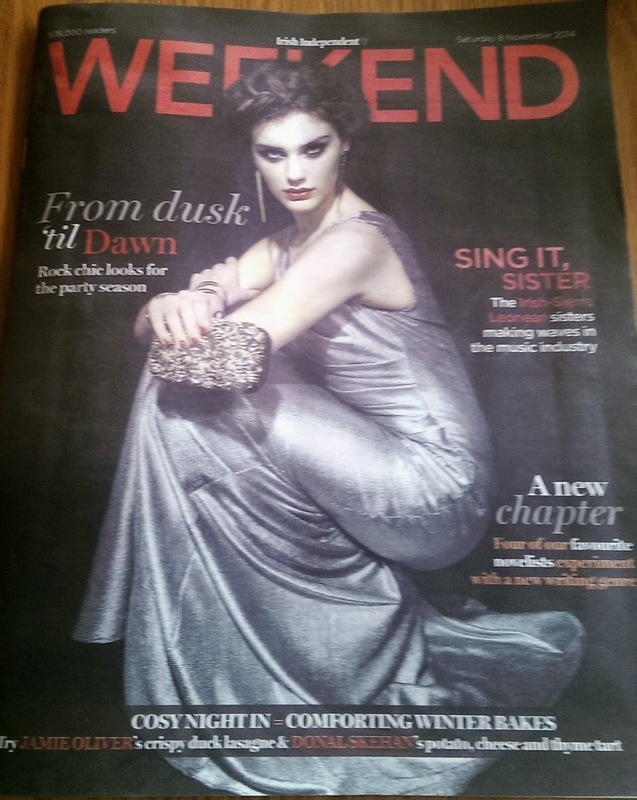 I was up with the larks this morning to catch the early morning train from Dublin to Belfast for Readers Day. I love trains - you get to see the landscape whizzing by in a nice comfortable seat where the only thing you have to do is enjoy it all, or when the mood takes you, work on your laptop. I did both and I was well chilled by the time I got to Belfast. Thanks to Margaret and Barbara and all the library staff from the region, who brought so many book clubs together for an afternoon of LAST KISS surrounded by books and readers. I've never been in the company of nearly 100 people who had all read my book in the last few weeks. I felt I had arrived home to lots of new friends. It's been a long day but one I will remember with fondness!